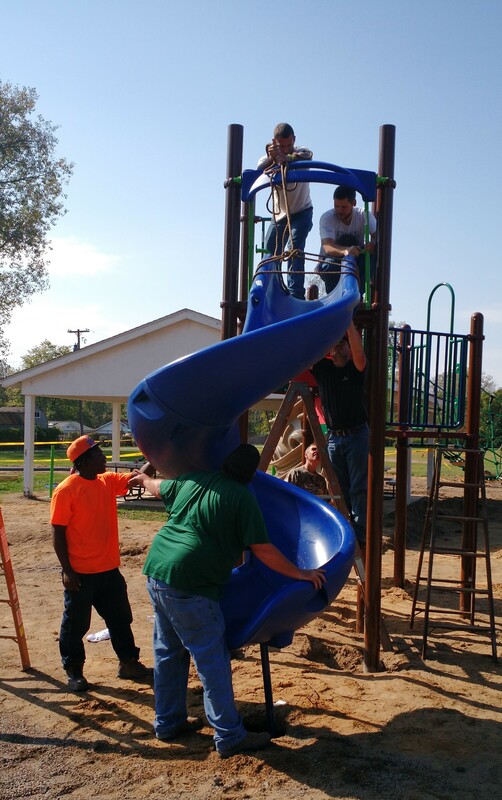 IRONWORKER APPRENTICES HELP BUILD COMMUNITY PLAYGROUND. 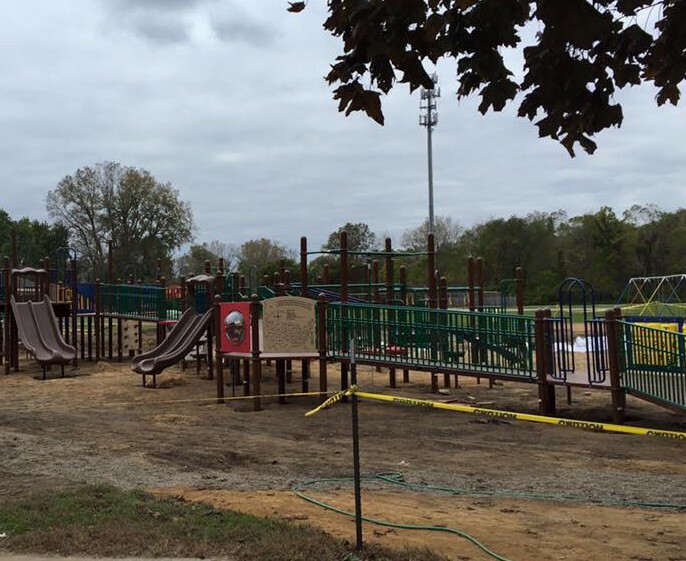 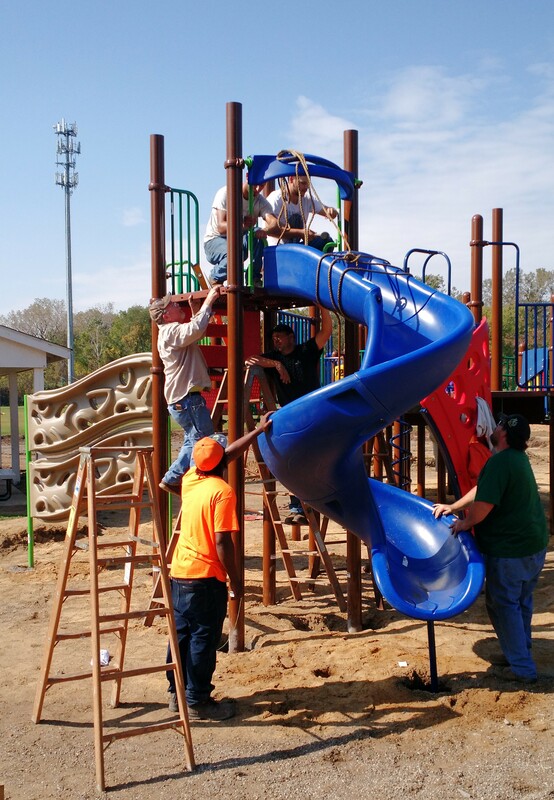 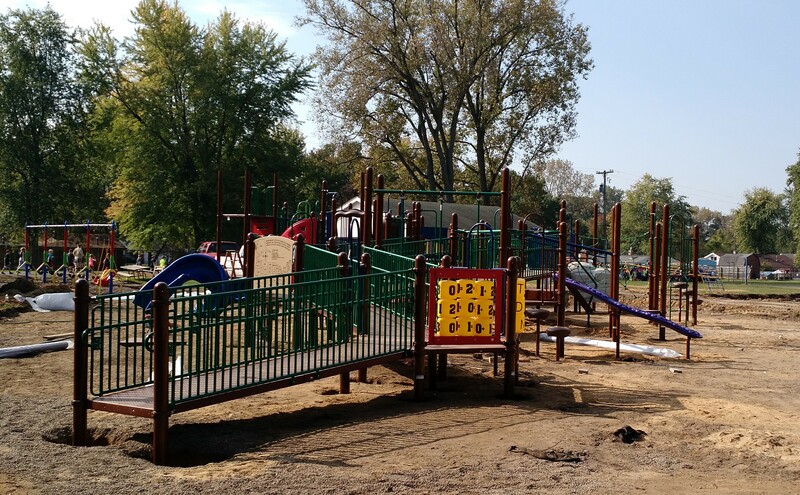 COMMUNITY CAME TOGETHER TO SEE A PLAYGROUND GO UP @ DOUGLAS RD ELEMENTARY IN TEMPERANCE MI. 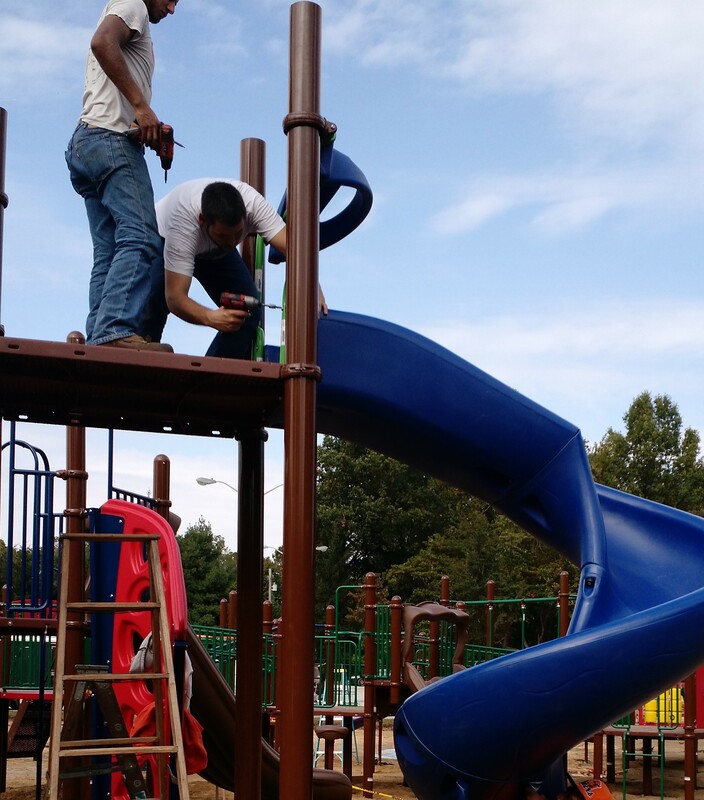 Previous PostGREAT WORK GREAT LIFENext PostQualified welder versus certified: What’s the difference?